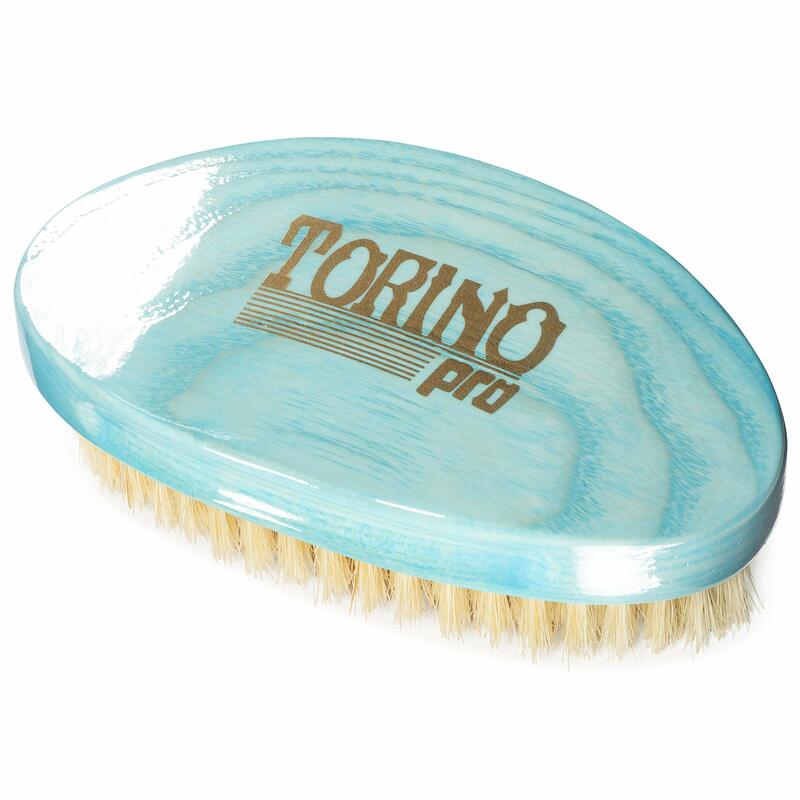 TORINO PRO #1970- This 360 wave curved palm brush is a nice firm soft brush with pull. 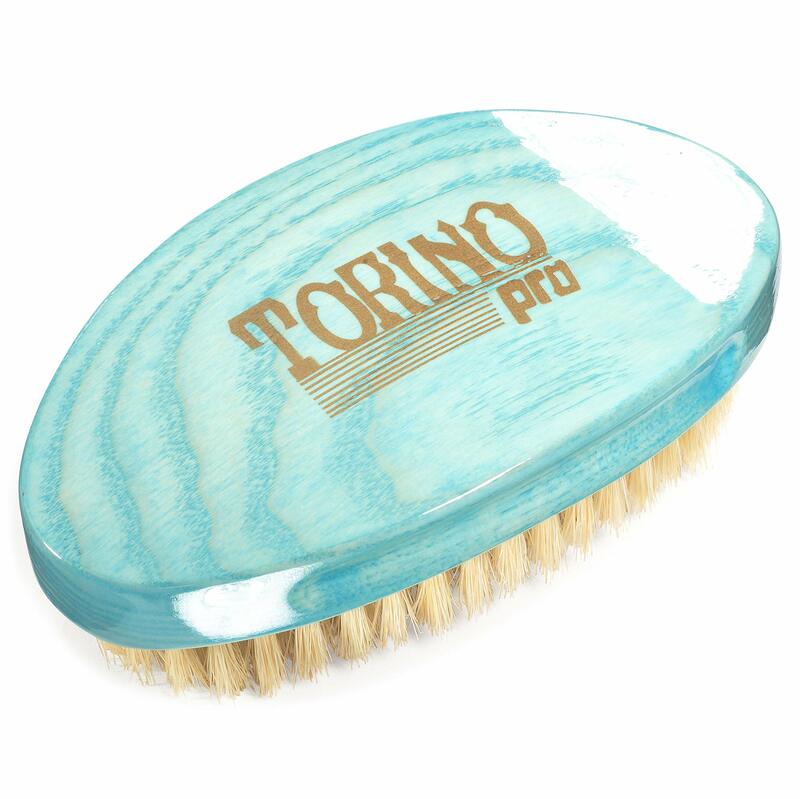 This brush is similar to the Tp#660. 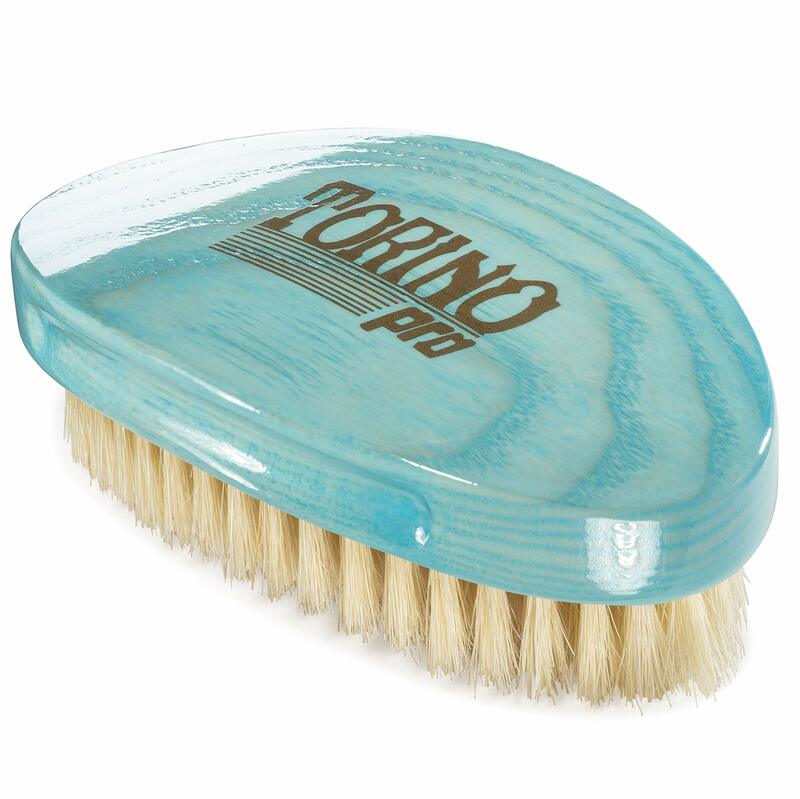 This brush is great on fresh cuts ,short hair and to finish off sessions even while wolfing. 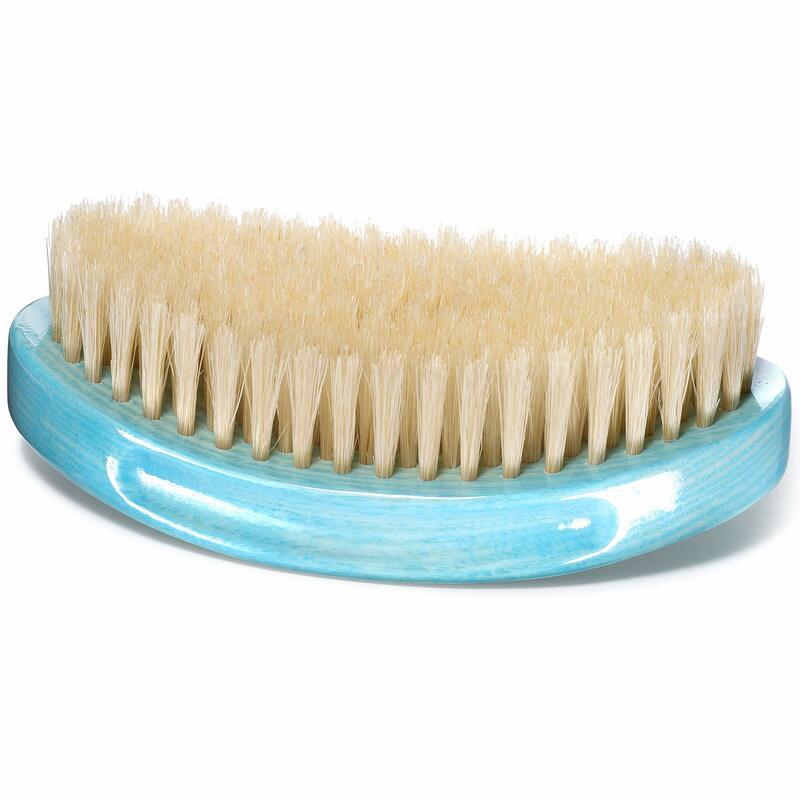 This brush is the only soft curve palm brush in the lineup. 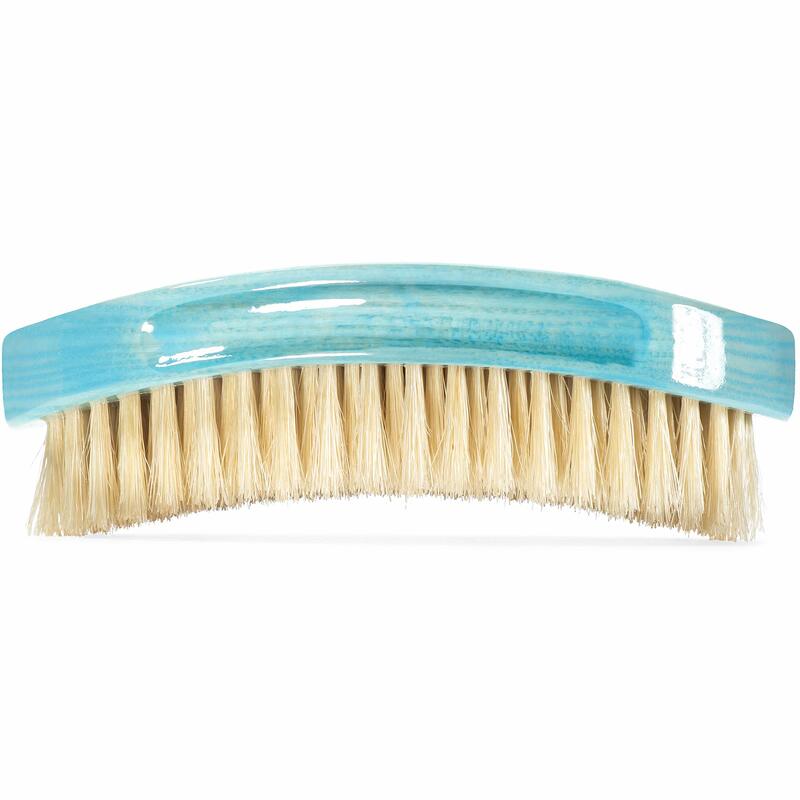 This brush is a wavy blue color which just by looks its a easy buy. 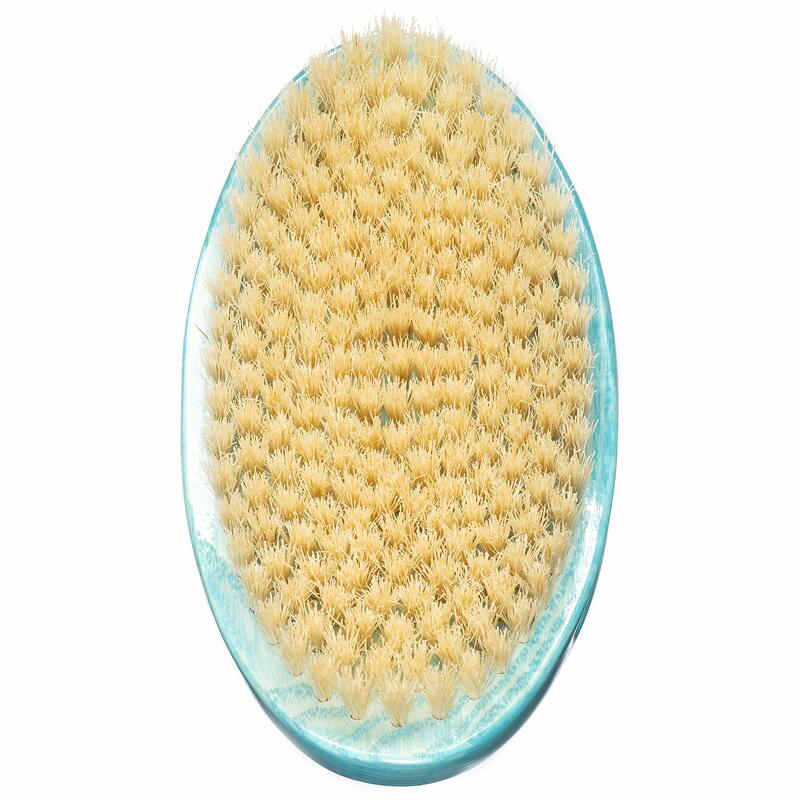 Do not shower brush with this brush. These brushes are not for wash and styles either. 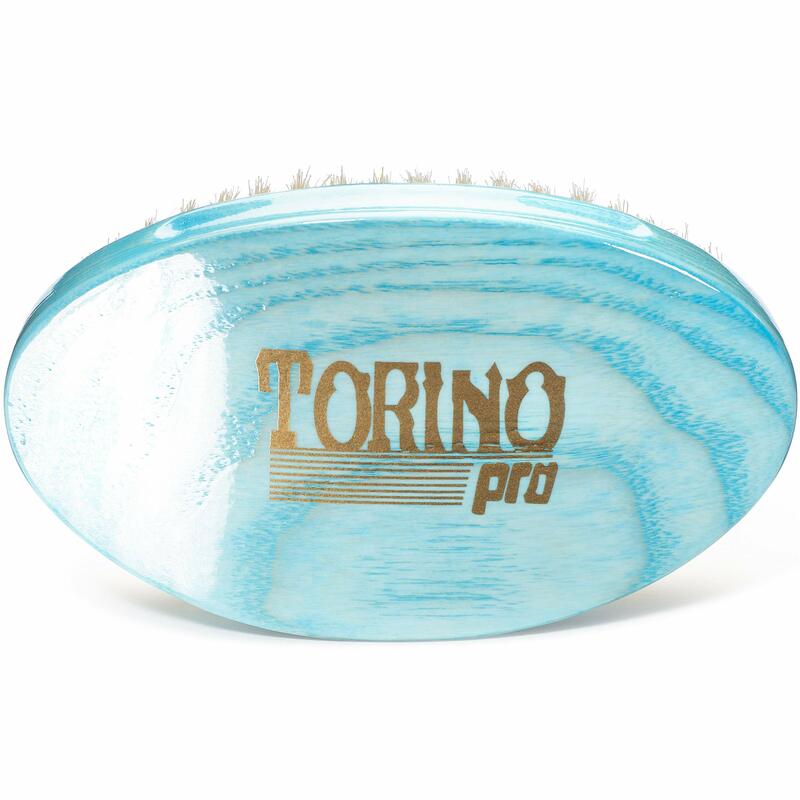 Brush King does NOT recommend shower brushing with ANY Torino Pro wave brush. 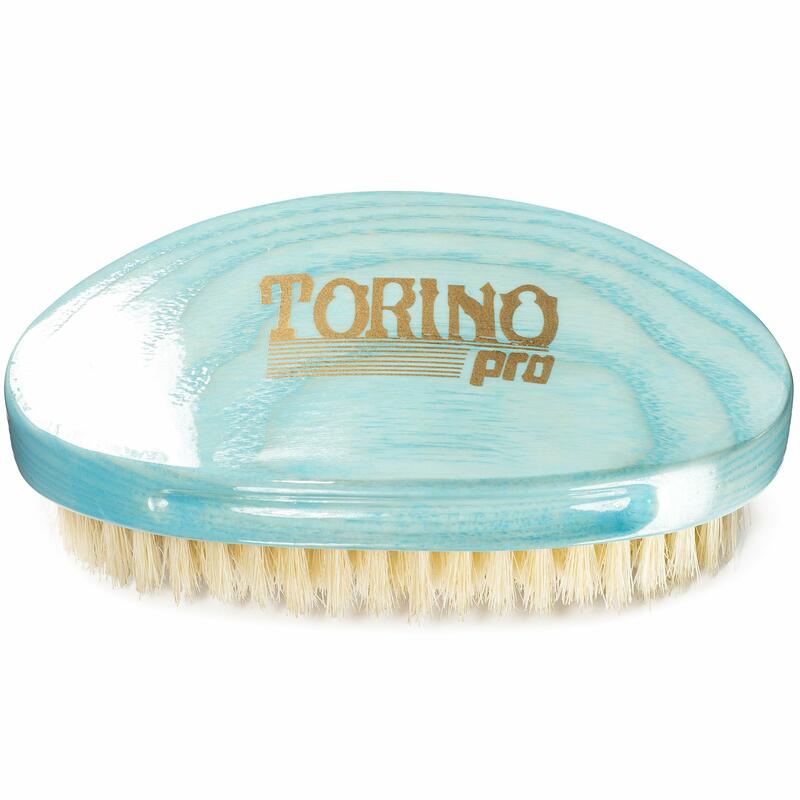 Torino Pro brushes are not for wash and styles either.